Charming craftsman on quiet boulevard. 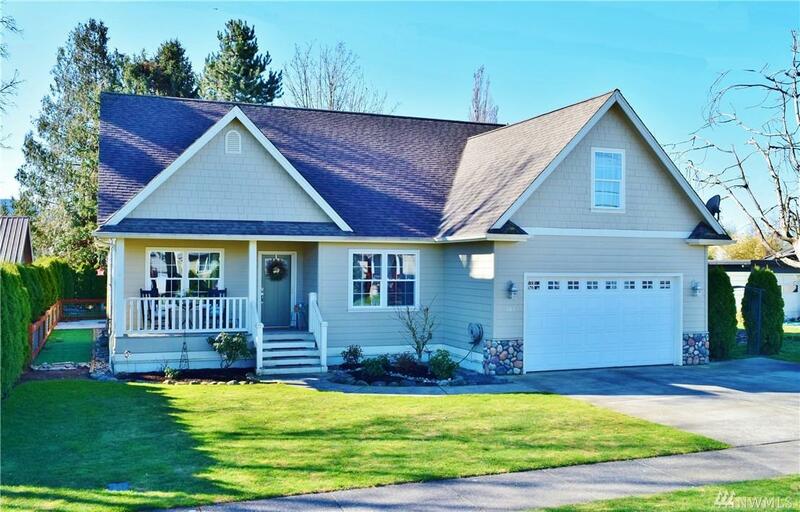 Fall in love w/the inviting Farmhouse style~9' ceilings throughout, light drenched spaces, white trim pkg w/crown molding above windows. 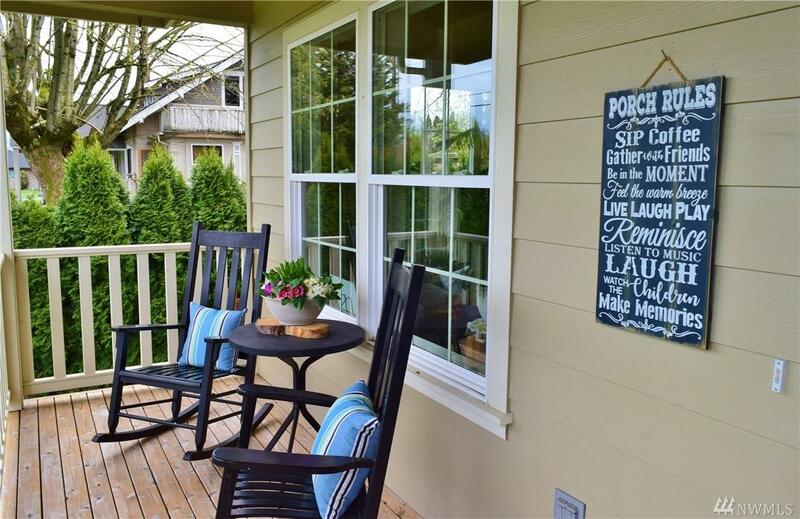 An enticing gathering room, complete w/fireplace at the back of the home overlooks pvt yard/huge deck & hot tub. Open kitchen w/center island, SS appl, quartz surfaces, generous dining. 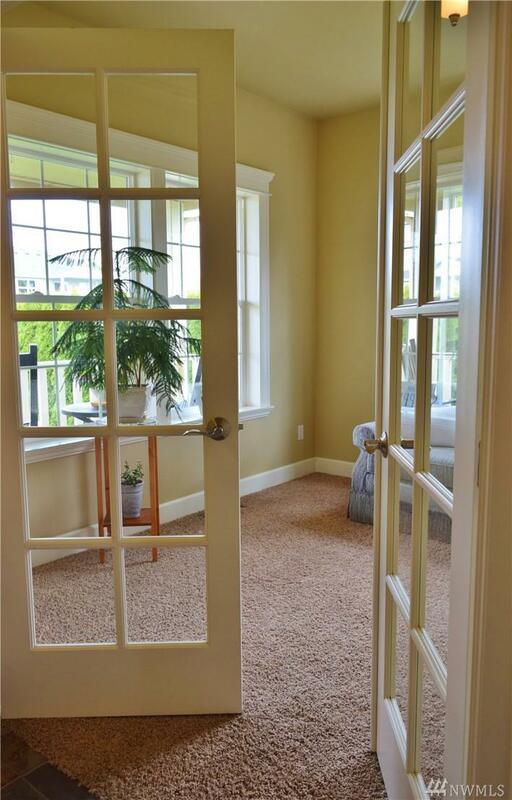 Den off foyer w/French doors for a quiet office. 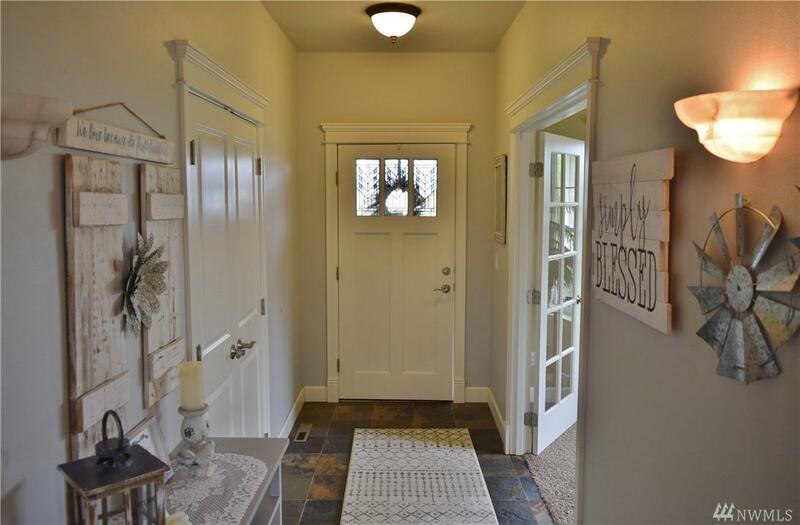 Generous master w/pvt ensuite, w/i closet. Upper fam rm or 4th BR for a quiet play space.